Whether you’ve just started to notice wrinkles and sagging skin, or the mirror has reflected the reality of aging for years, it’s not too late to visibly improve the look of your skin. The team at Bopp Dermatology & Facial Plastic Surgery can help smooth wrinkles and tighten your skin with the Profound® radiofrequency system. Your genes, time spent soaking up sunlight (without proper UV protection), and your daily skin care regimen are a few of the variables that affect skin aging. These factors explain why each person ages at a different pace. Despite these individual differences, no one can avoid the effect of time on their skin. As you get older, your skin changes. Natural volume is lost and skin gets drier and looser. While it’s typical for skin to become atrophic, or thin and fragile, your skin may be thickened and rough if it was frequently exposed to sunlight. 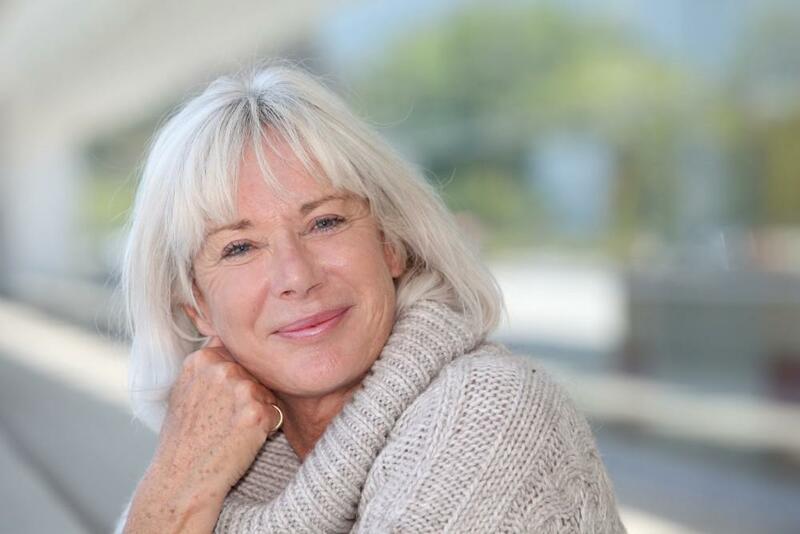 When it comes to age-related changes, one of the most detrimental is the loss of collagen, elastin, and hyaluronic acid. Your skin produces less of these three essential proteins with every passing year. This change severely affects your skin because collagen and elastin are essential for strength and resilience, while hyaluronic acid keeps your skin hydrated. Then other problems develop. The collagen and elastin that’s in your skin become weak and loose. And if you’re a woman, these changes in your skin accelerate and worsen when estrogen levels drop at menopause. The cumulative effect of all these age-related changes is wrinkles, dull skin, sagging skin, and age- or sun-related discolorations. You don’t ever have to give in to aging skin. Here at Bopp Dermatology, we have a variety of effective solutions to restore a more youthful appearance. Treatment with Profound is one of the best ways to fight aging and visibly restore the appearance of your skin. 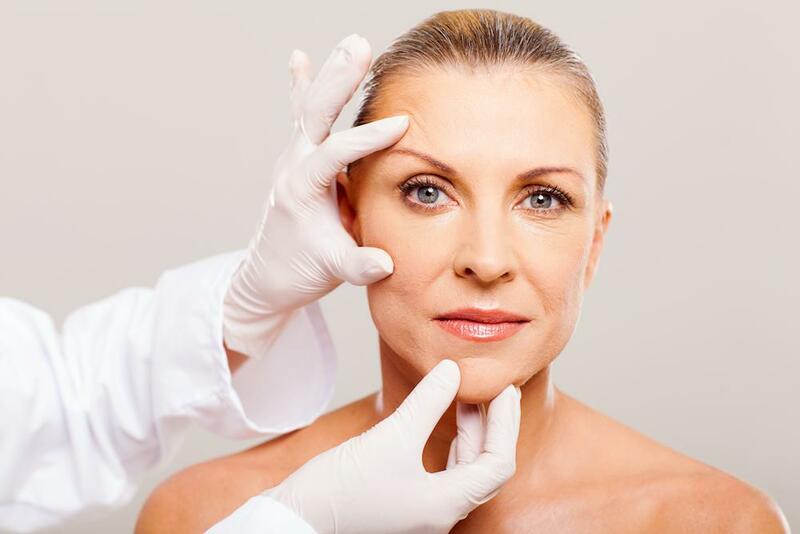 Profound is a minimally invasive procedure that does an exceptional job of rejuvenating your skin by boosting the production of collagen, elastin, and hyaluronic acid. The system is designed to deliver fractional radiofrequency (RF) energy deep into your skin. Fractional treatment means that the RF energy is delivered in microbeams that heat a pinpoint area while leaving the surrounding tissues untouched. The advantage to fractional delivery is that your skin gets enough RF heat to restore your skin, while leaving some healthy tissue accelerates healing. The Profound system uniquely delivers fractional RF treatment by sending radio waves through a cluster of micro-needles. After we place the Profound handpiece on the targeted treatment site, the needles penetrate your skin, going to a depth that we customized based on your skin. When the needles are in place, they release RF energy, which heats the treated tissue to the temperature that stimulates collagen, elastin, and hyaluronic acid production. As you shed old skin at the surface, it’s replaced with fresh skin growth that’s strengthened with new collagen and elastin and hydrated by an increase in hyaluronic acid. As a result, your skin is tighter, wrinkles are diminished, and skin texture improves. After treatment with Profound, your skin may be red, slightly swollen, or bruised. These side effects should go away in a few days. In the meantime, you can cover them with makeup and get back to your usual routine the day after your session. If you’re ready to take a stand against aging skin, call the team at Bopp Dermatology to learn more about rejuvenating your skin with Profound.